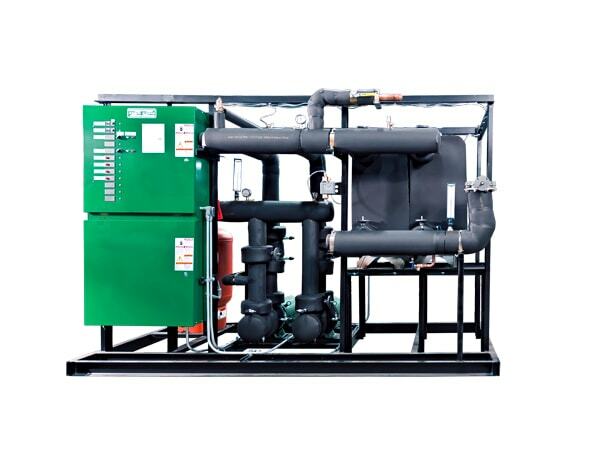 Glycol Refrigeration Systems | Zero Zone Glycol Refrigeration Systems – Zero Zone, Inc.
ColdLoop™ Glycol Refrigeration Systems from Zero Zone are available for use with glycol or CO2 as the coolant medium. 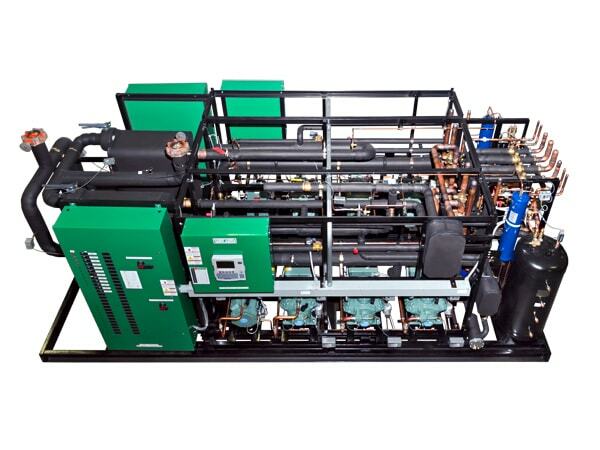 Glycol secondary cooling systems are gaining a foothold in the industry and are known for decreasing catastrophic refrigerant leaks. 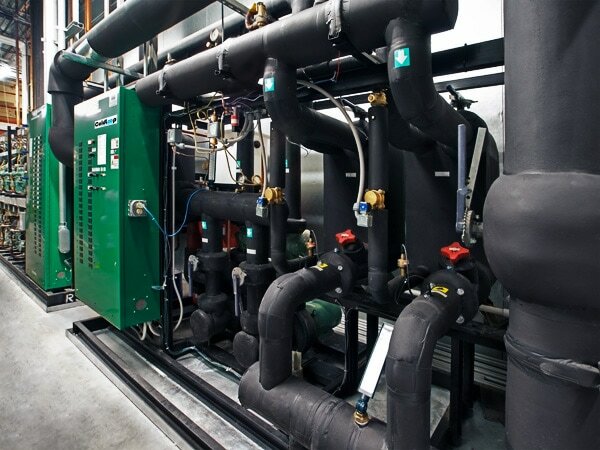 They use earth-friendly chilled natural refrigerants to help remove heat from display cases rather than relying solely on traditional refrigerants typically used in direct expansion systems. 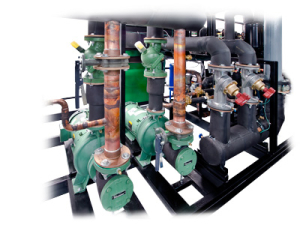 Zero Zone ColdLoop™ Glycol Refrigeration Systems are highly reliable and unlike other traditional coolants, glycol increases temperature holding time for a more consistent temperature throughout the system. 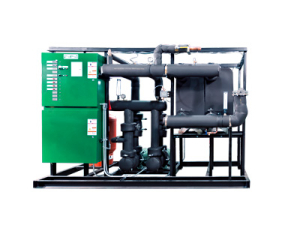 Glycol refrigeration systems encounter less refrigerant leaks due to increased efficiencies throughout the system. 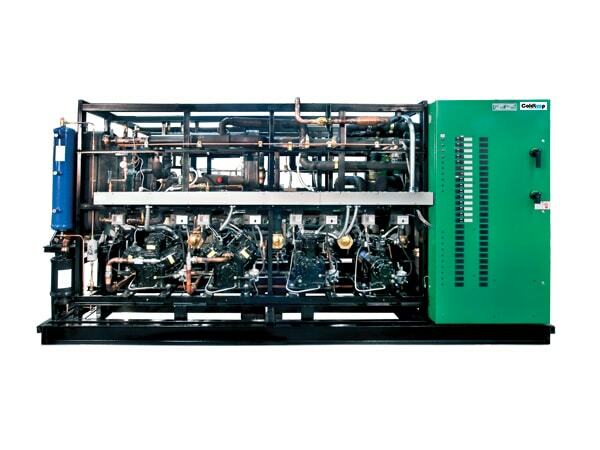 Being a natural refrigerant, glycol refrigeration systems are also much more environmentally friendly. 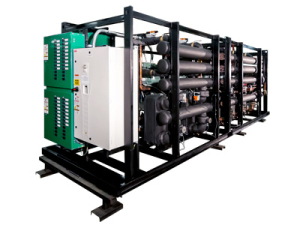 ColdLoop™ Glycol Refrigeration Systems offer customizable features to a time-tested standard design, tailoring the system to meet your exact requirements. Let us know what you need. We are listening.